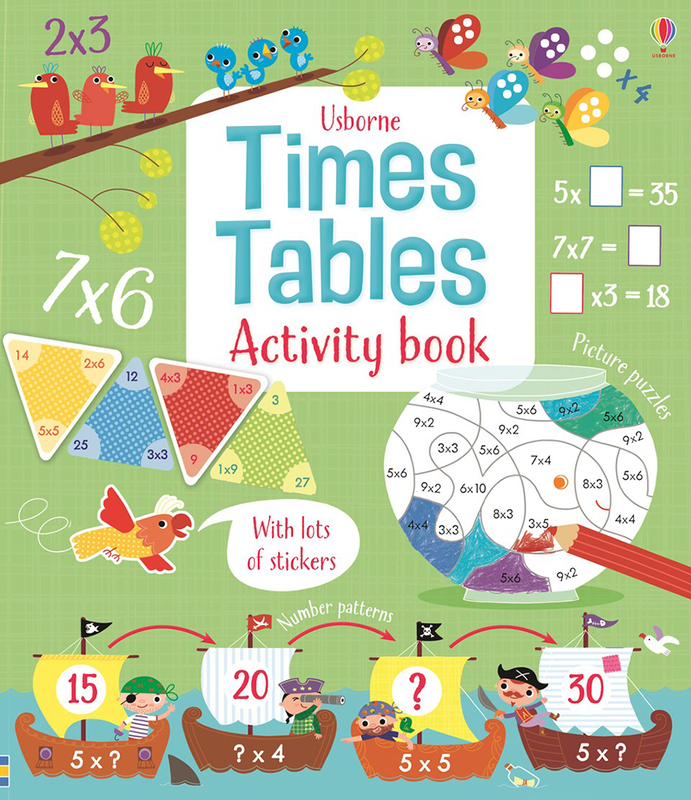 A write-in activity book of puzzles, activities and stickers to help children learn the times tables from 2 to 12. Puzzles include solving number clues to reach Treasure Island, or working out how long it takes to fly between alien planets. 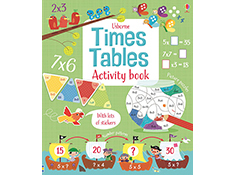 Activities are arranged by times table, and quizzes after each section let children test what they've learned.